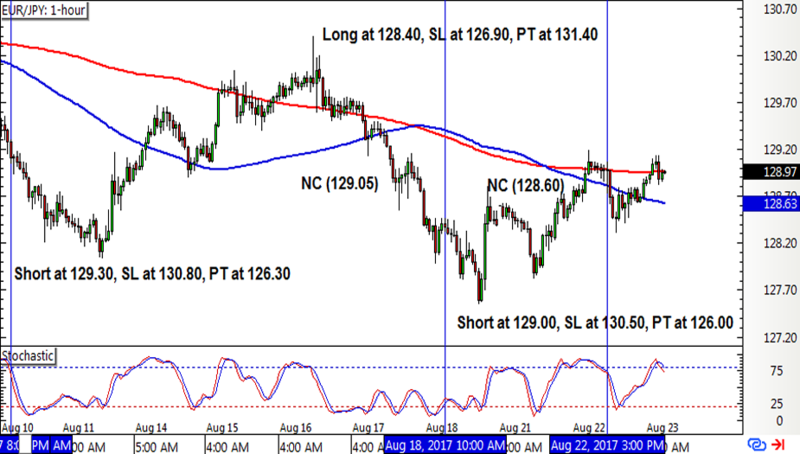 This forex strategy caught more signals than usual for EUR/JPY in the past few days, and here’s how it all turned out. Cable had a short position left open from a couple of weeks back and this one continues to lock in more gains since the trailing stop is already in place. Keeping my robot fingers crossed that it drops all the way down to its target soon! 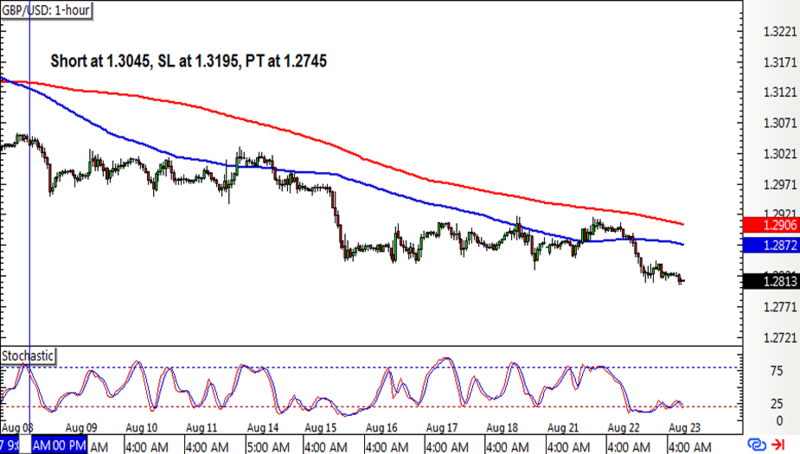 EUR/USD had a short position left open from the other week but this barely gained any downside traction as price has been bouncing back and forth. There have been no early exit signals just yet, so this trade’s still open. Lastly, EUR/JPY failed to sustain its selloff after the short position was opened last week, eventually leading to a new crossover early exit signal that managed to snag a few pips. A long position was then opened but this had to be closed on a new crossover once more, also for a small gain. This was followed by a stochastic pullback signal to short, and this position is still open. 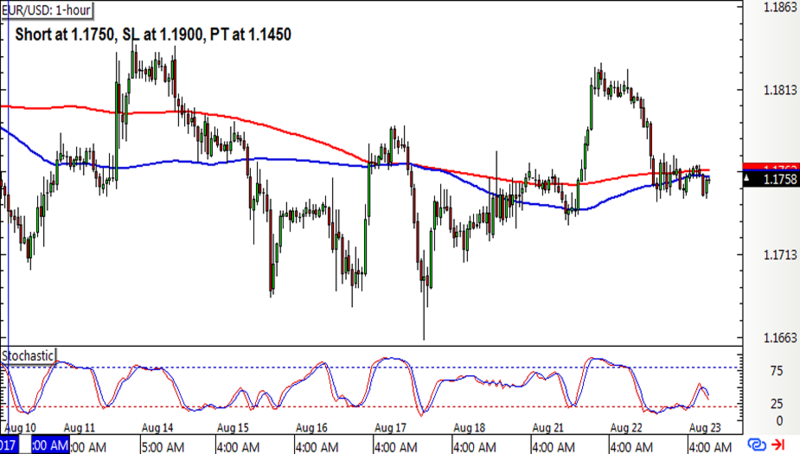 With that, the SMA Crossover Pullback strategy managed to catch a 45-pip win or a 0.30% gain on the account. Not so bad after taking another quick break last week! Cable continues to progress in its selloff and locked in a few more gains this week, coming within striking distance of its full profit target. I hope I didn’t jinx it but it looks like this week’s set of geopolitical risks could keep the downtrend going. In case you missed it, here’s a review of the system’s Q1 2017 and Q2 2017 performance.